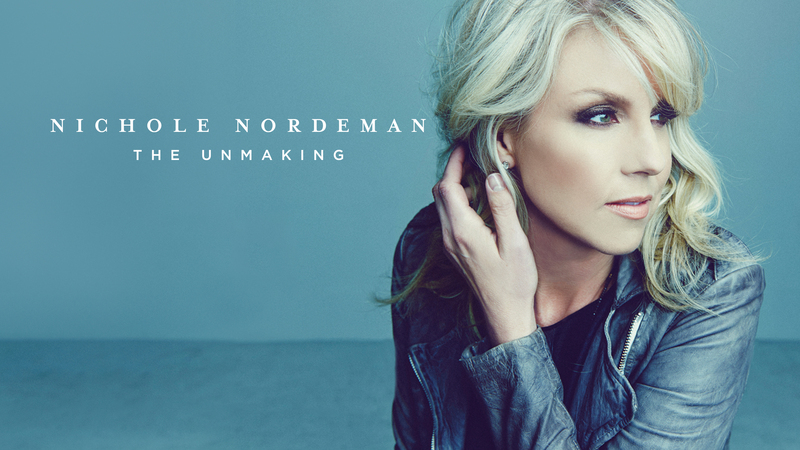 I have just recently discovered Nichole Nordeman and her wonderful songs, and I am swept off my feet! She stands for a kind of Christian music I have been longing for! She is an interpreter of a mature faith with an intellectual touch. Take this song as a good example. Enjoy! I wish you all, peace and joy this Christmas!